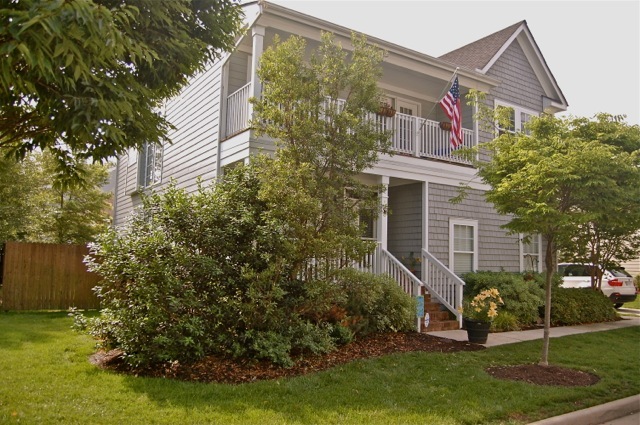 Your Vacation Beach Home in Virginia Beach – 956 Oakland Ave.
Start you vacation …. right at home. This large 4 bedroom home is located just blocks from the beach. Feel the ocean breezes with this open floor plan home or sit on the upper balcony and engage in conversation with your neighbors. 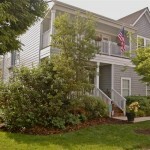 Bike or walk to all the beach activities including Beach Garden Park, and close by shopping. Enjoy all that Virginia Beach has to offer with outdoor activities, festivals and concerts. Looking for a second home or year round living? … 956 Oakland has a lot to offer those looking for a beach home. Just 7 blocks off the ocean this home is conveniently located at the beach, yet far enough away from the tourist crowds to give you that privacy. Located in the Beach Borough, this community of year round residences gives you that small town feel where you get to know your neighbors. Start your beach home tour right here at 956 Oakland Ave in Virginia Beach. We are your local real estate experts in Virginia Beach as well as Norfolk, Chesapeake and Portsmouth. When you list with us you should expect integrated marketing, video exposure and most of all results. Call Rick Sterling at 757-642-1212. Call Rick Sterling, Broker …. 757-642-1212 …… for a private tour of the homes and condos for sale at Rudee Inlet and other prime water front neighborhoods of Va. Beach, Va.